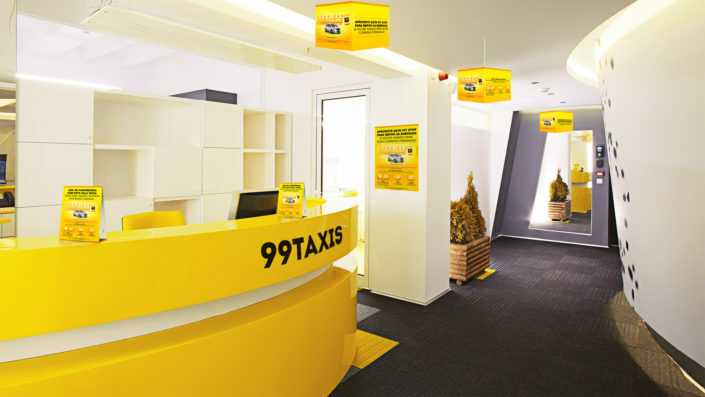 99 Taxis is seeking for a way to retain and thereby increase their average of taxi rides using as a base the taxi drivers that are already registered with them in the entire country. 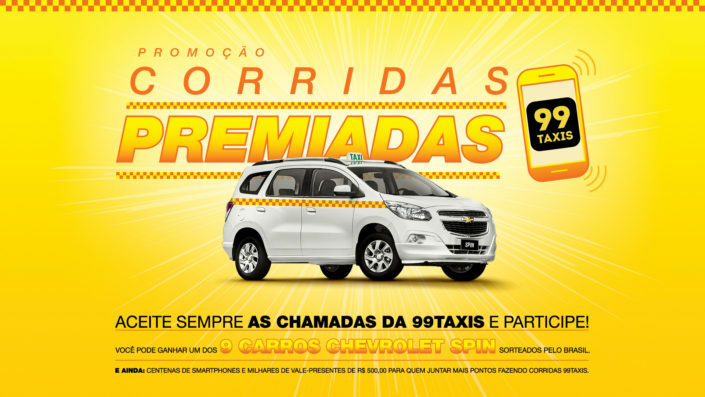 To begin this initiative, we have created a promotion in which, taxi drivers give preference to the rides coming from 99Taxis. 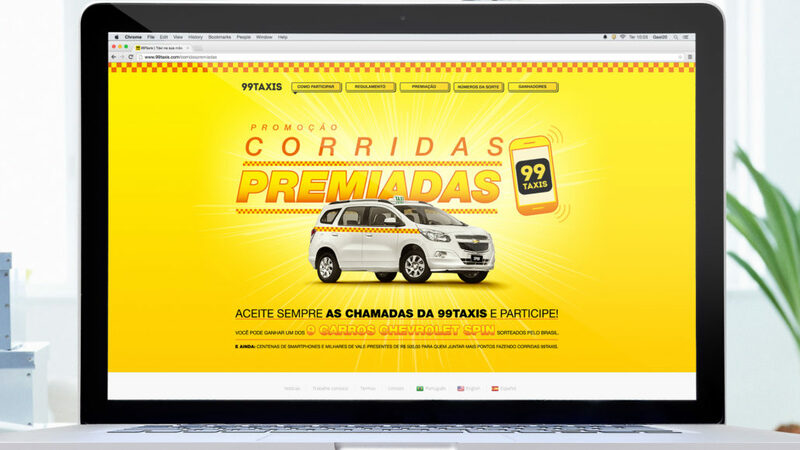 We encourage an increase in the taxi rides by offering a raffle of a car and fidelity miles for each taxi ride, which offers taxi drivers the possibility of winning more prizes.